Ride day at The Scooter Farm! The Scooter Farm is one of our awesome dealers in sunny southern Califorina. 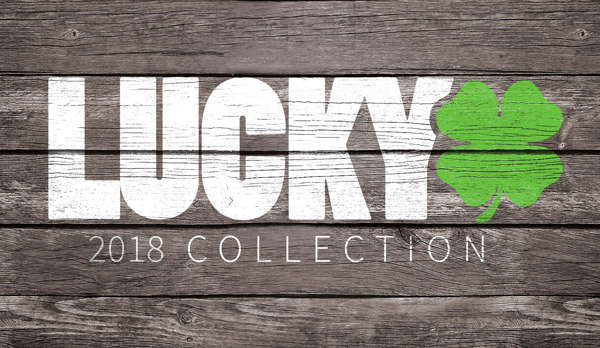 They are holding a ride day on March 13th at their indoor skatepark which is full of sick ramps. There will be a FREE raffle and tons of shredding. 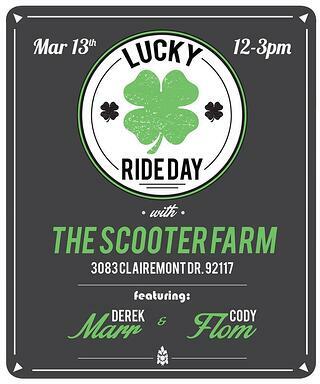 You don't wanna miss the chance to ride with Cody and Derek so make sure to come on out if you're in the area.